A roundup of cool new eats to check out this month. Replacing all Gong Cha outlets by 5 June 2017. Full list of outlets can be found here. 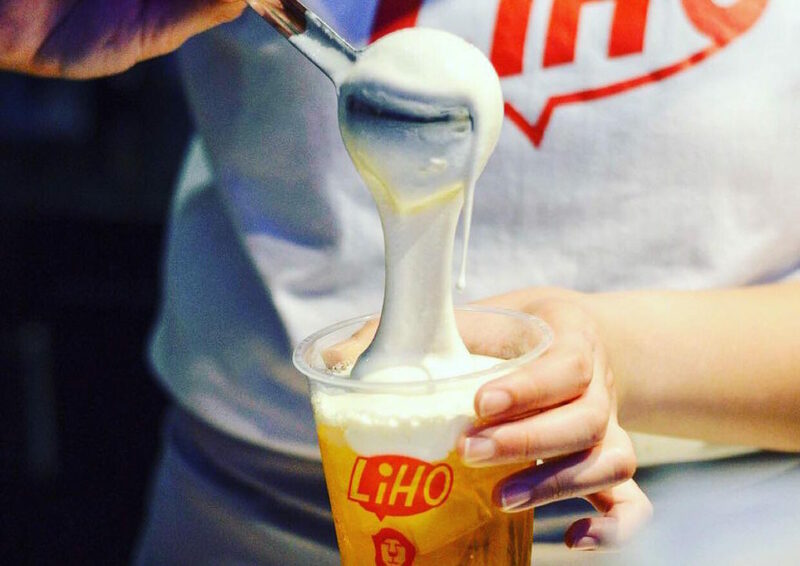 You’ve probably heard about it by now, but for those who’ve been living under a rock, here’s the lowdown on Singapore’s latest trend – cheese tea. Yup, you heard it right. Cheese. With tea. Due to changes in ownership, popular drink chain Gong Cha has rebranded all of its outlets in Singapore to a new concept, LiHO (which refers to the Hokkien phrase for “How are you?”). The menu has also received a complete overhaul (although some classic favourites are still there, albeit with a different name), and of course, the star products are the drinks from the Cheese Tea series. The various concoctions, such as Cheese Yam Smoothie and Honey Milk Tea With Cheese, have cheesy white foam on top of the drink for a sweet and savoury combination. If Cheese Tea sounds a bit too weird adventurous for you, perhaps you might find something more palatable at another popular milk tea chain instead. Not to be outdone this month, KOI Thé Cafe has also launched their new Matcha Macchiato, along with a 1-for-1 promotion that has been attracting queues to rival LiHo’s. The drink is now available at all KOI Thé outlets. Bangkok regulars would have probably heard of April’s Bakery, a popular chain that specialises in homemade pies baked without butter, milk or preservatives. Although the bakery opened its first overseas outlet in Singapore a few months ago, there hasn’t been much buzz about it yet – but perhaps that’s a good thing for those who don’t fancy waiting in line. The outlet in Singapore only sells its signature pies, which strangely resemble Char Siew Sou (Chinese-style Baked Barbecue Puffs) rather than your typical sliced pies. 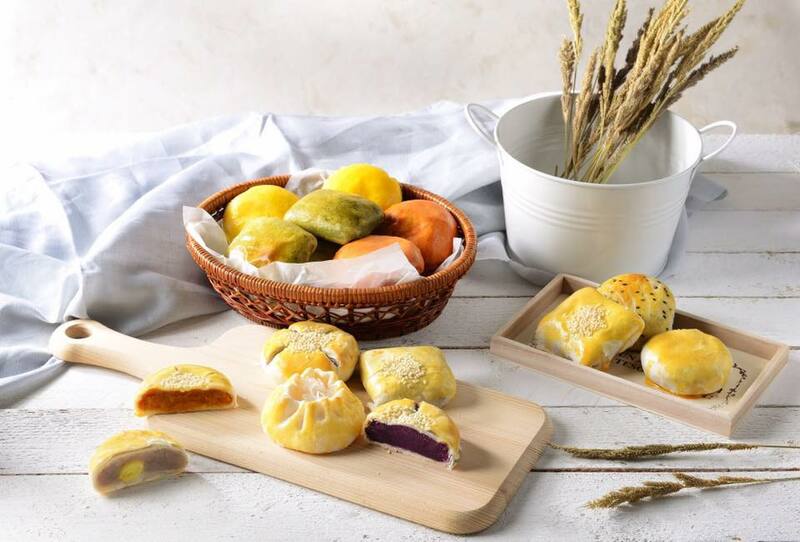 However, instead of a baked char siew filling, the flaky pastries come stuffed with a variety of fillings, including Thai Tea (#yasss), Custard, Matcha and Taro. And hey, when it comes to buttery pastries, we never discriminate – pies of all shapes, sizes and colours are always welcome in our books stomachs. 176 Orchard Road, The Centrepoint #01-33E (Level 1, inside Gastro+), Singapore 238843 | Opening Hours: 12pm – 10pm daily | For reservations, call 6235 2822. Contemporary Japanese restaurant Misato has opened within the new Gastro+ Food Hall at The Centrepoint, offering casual Japanese fare like Chicken Katsu Curry, Okonomiyaki and more. 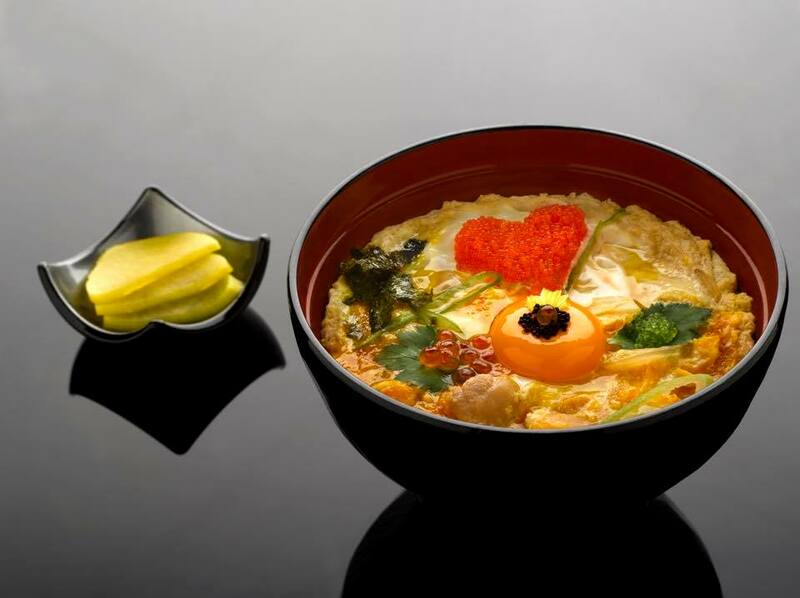 Although the restaurant uses premium ingredients imported from Japan, the food is still relatively affordable by Orchard Road standards. Plus, they’ve got handmade Hokkaido milk ice cream on the dessert menu (you know you want some). Park Hotel Farrer Park, Level 5, 10 Farrer Park Station Rd, Singapore 217564 | Opening Hours: 6.30am – 10.30am (International Buffet), 11.30am – 2.30pm (Lunch), 6pm – 10pm (Dinner) | For reservations, call 6824 8851 or email hello@bluejasmine.com.sg. Taking its cue from Thailand’s famous street food culture, Blue Jasmine offers authentic Thai cuisine within a contemporary setting. The newly-opened restaurant at Park Hotel Farer Park features live cooking stations for breakfast, and a robust menu of authentic Thai dishes for both lunch and dinner. 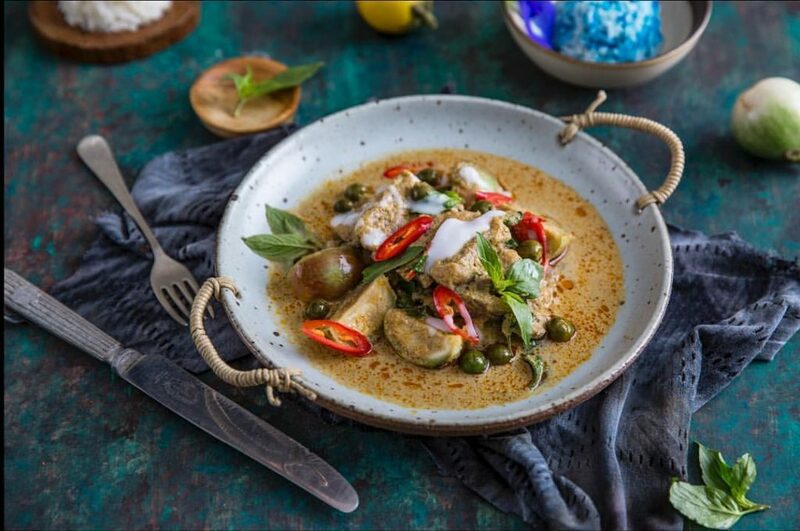 Besides classics like Thai Green Curry and Pad Thai, you can also expect Asian-fusion creations like Orange Curry Stingray and Crab Meat Yellow Curry With Vermicelli. #01-365 Suntec City Mall, 3 Temasek Boulevard Singapore 039593 | Opening Hours: 8.30am – 10pm (Weekdays), 10am – 10pm (Weekends) | For reservations, call 8360 3616. ERGON is all about Mediterranean cuisine and Greek gastronomy, so you can expect fresh salads, healthy sandwiches, meze platters and plenty of pita bread with a wide selection of dips. 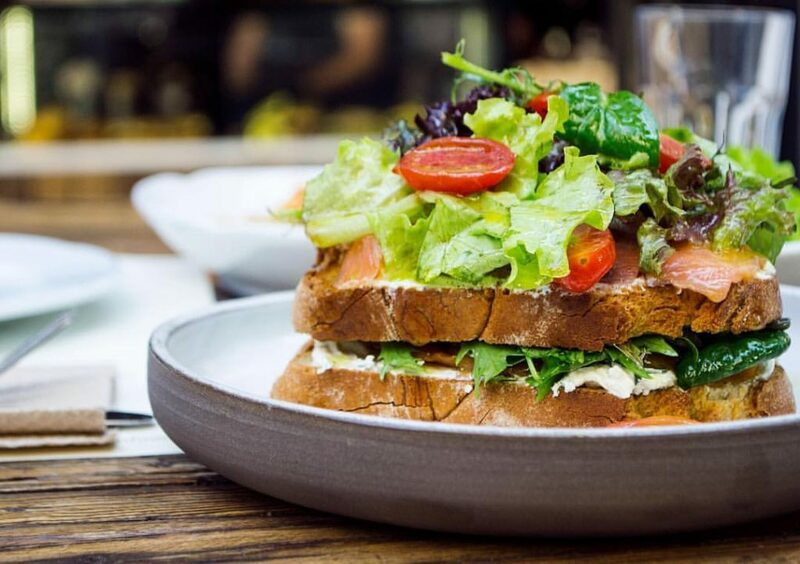 Brunch lovers will also appreciate ERGON’s artisanal coffee, as well as familiar favourites with a twist, such as the Pancakes with Greek Yogurt and Fresh Fruit, or Scrambled Eggs on Sourdough. The space also has a retail section with an interesting selection of Greek products, such as olives, olive wood products, preserves and more. 97 Frankel Avenue, Singapore 458222 | Opening Hours: 11am – 11pm (Closed on Mondays.) | For reservations, email hello@birdbirdsg.com or call 6694 8270. 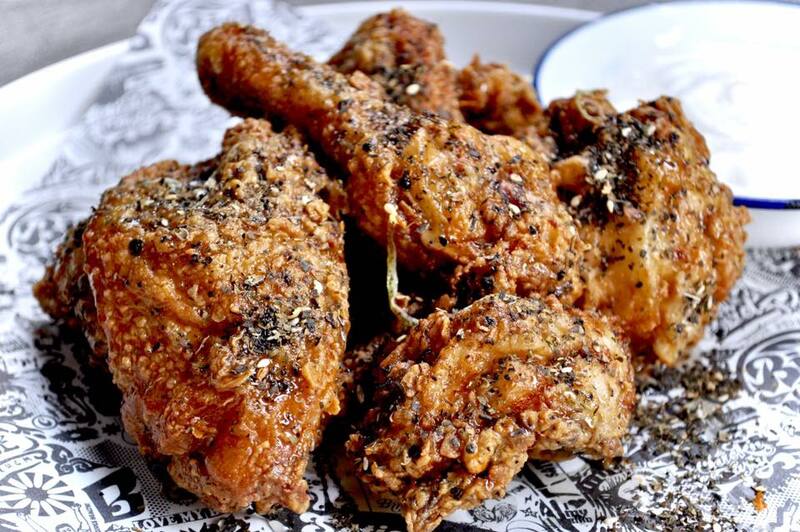 New dishes include the Lebanese Fried Chicken, Southern Fried Chicken, Wagyu Fried Rice, Brown Sugar Bacon Chop and Strawberry x Beetroot Softie.